Cute Cat plaque, purr fects cat lovers gift. I HAVE A TOUCH OF OCD... 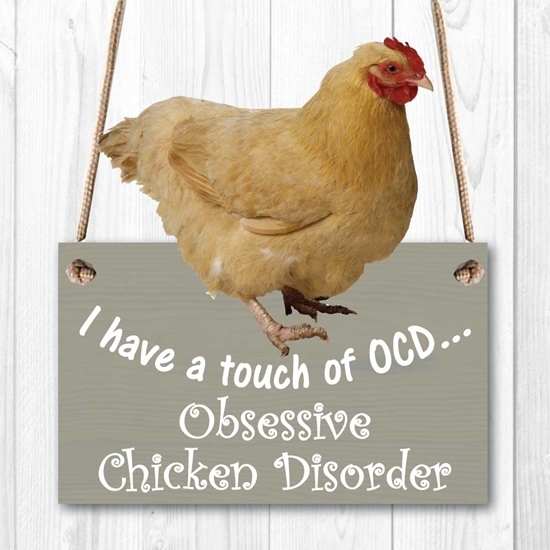 Obsessive Chicken Disorder...Cute Chicken shaped sign. 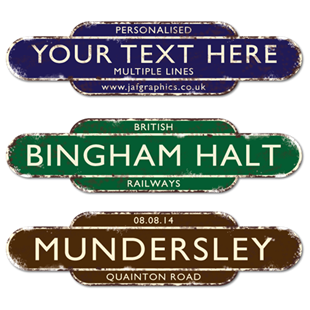 Wooden effect with 2 holes and twine hanging. 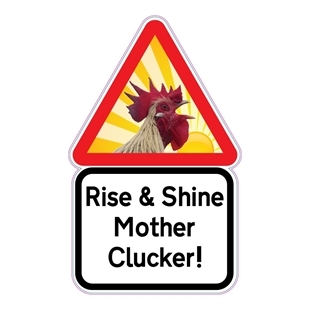 RISE & SHINE MOTHER CLUCKER... 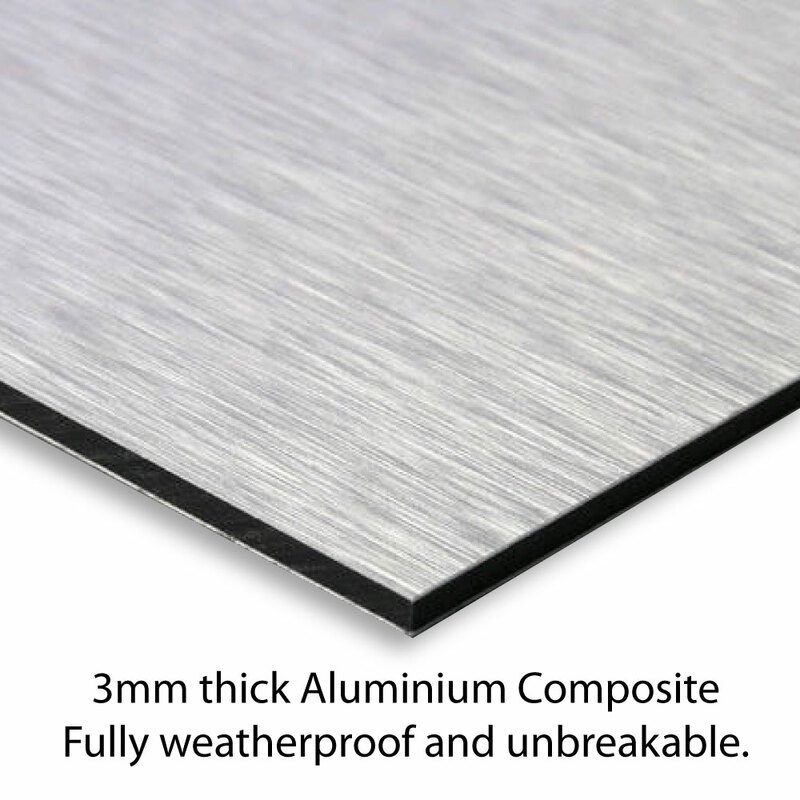 Shaped aluminium composite metal sign, fully Weatherproof.